Abortion is legal. So is capital punishment. And I support both. Slavery was legal in 1855. Would you have supported it back then? 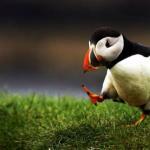 The whole point of democracy is that citizens can speak out against immoral laws. I would not have supported slavery if I were alive back then. 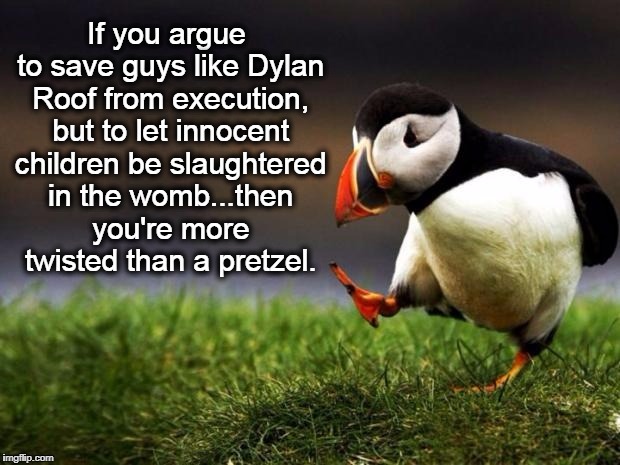 If you argue to save guys like Dylan Roof from execution, but to let innocent children be slaughtered in the womb...then you're more twisted than a pretzel.